quality food products and ingredients. 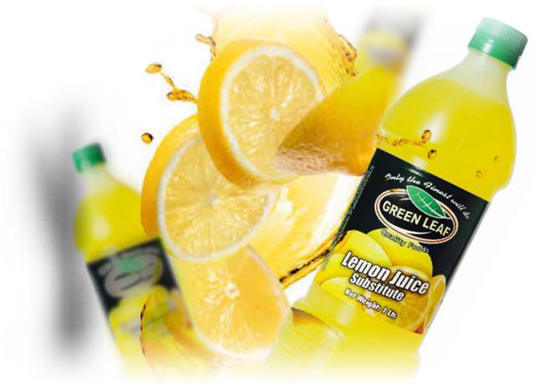 Greenleaf Quality Foods was founded by bothers Bilal & Walid Afiouny and designed to offer the finest products for Australia’s leading importer, ABW Foods Australia. Vegetable Oil’s that are so popular. Our Green and Black Olives will make your mouth melt! Green Leaf Quality Foods specialises in beans, dips, olives, oils, pickles and much more. Our product range is based on the finest quality. Join in the good life with us and stay up to date on all our exciting upcoming promotions and latest news!